As far as fats go, olive oil is an excellent choice because of all the health benefits it provides, but fats alone are not the answer to losing weight. How have Mediterraneans Kept a Healthy Heart for Centuries? 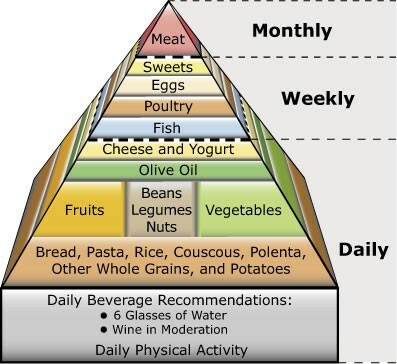 Olive oil is a big part of it, but the Mediterranean diet consists of twice as much fresh fruit and vegetables, more legumes, nuts, unrefined cereals, and alcohol, but less saturated fat. It's not the answer to losing weight, but it is a step in the right direction. Olive oil, like any other edible oil is fat. It has 120 calories per tablespoon just as other oils do. Use olive oil in place of lard, butter and other oils because it has superior flavour, it's unrefined, and high in vitamin E, polyphenols, mono-unsaturated fat.